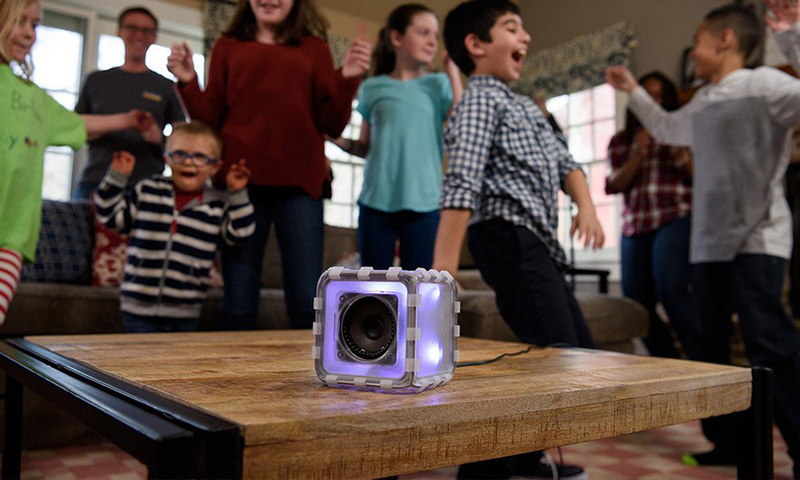 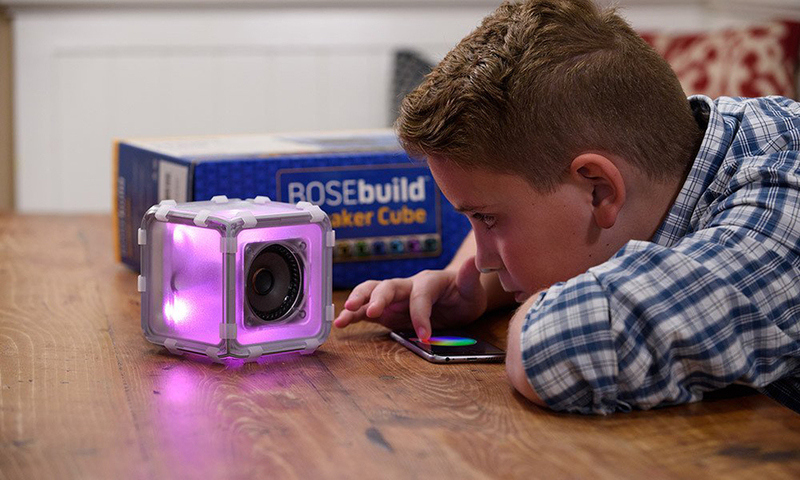 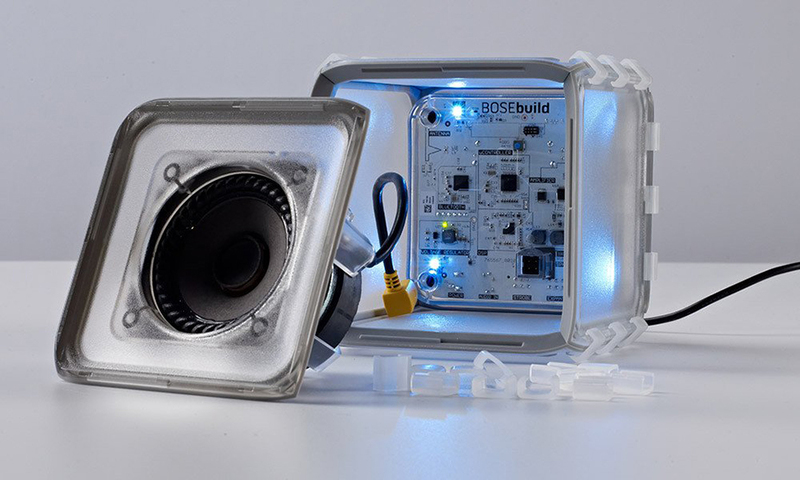 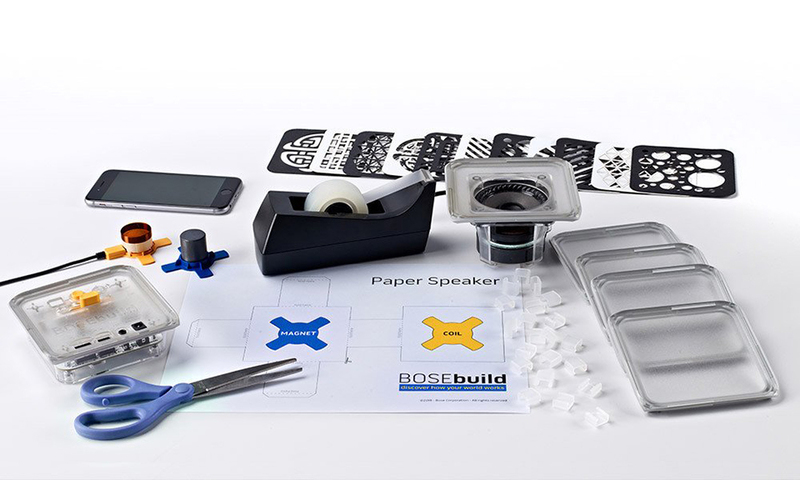 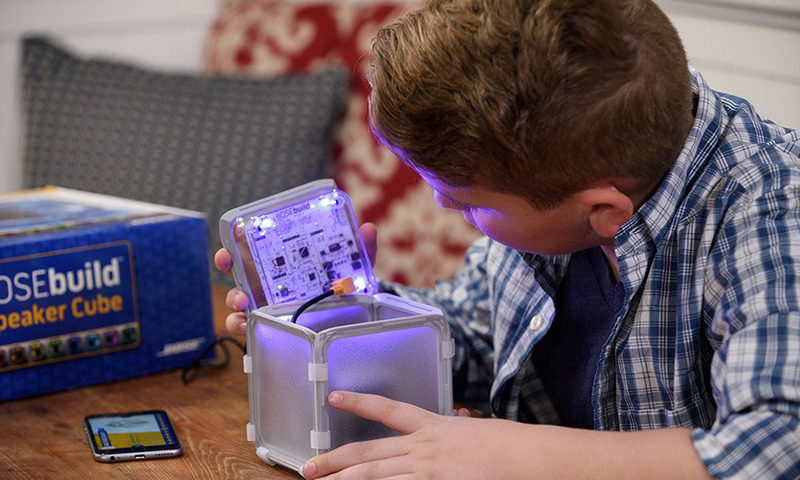 A DIY Bluetooth speaker kit for newbies of all ages. 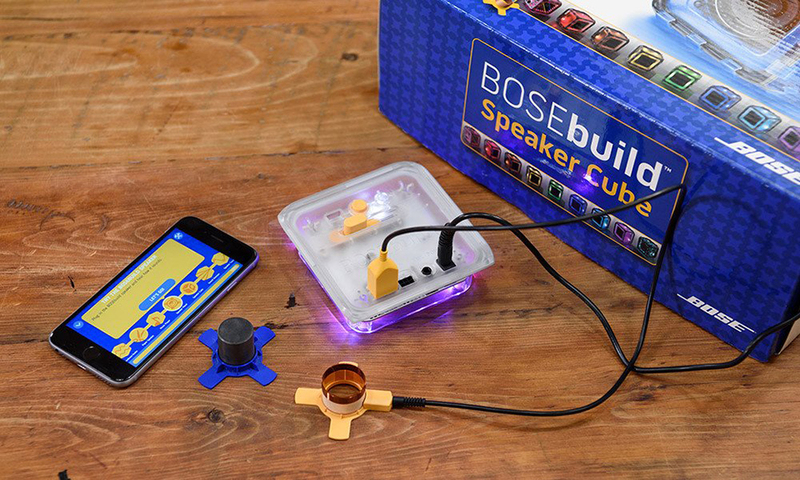 The kit and its iOS app teaches how magnets can turn electricity into sound and the basics of frequency and waveforms. 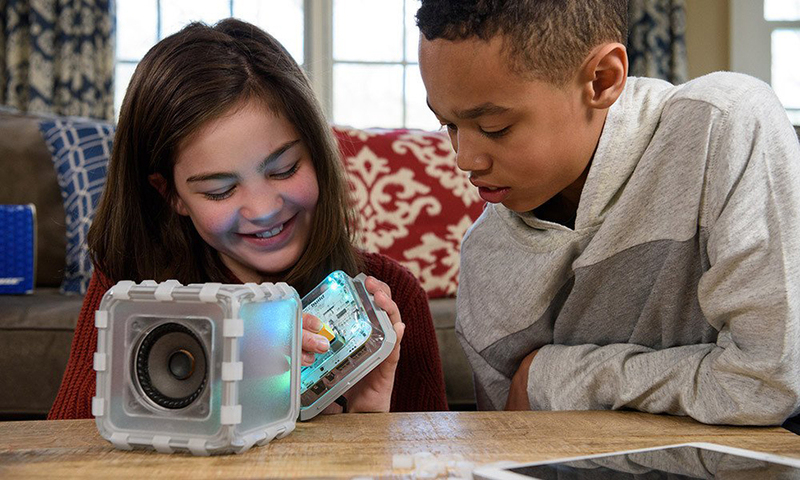 There are far cheaper ways to learn all that, but to also get a BOSE speaker for $149 is a great deal.